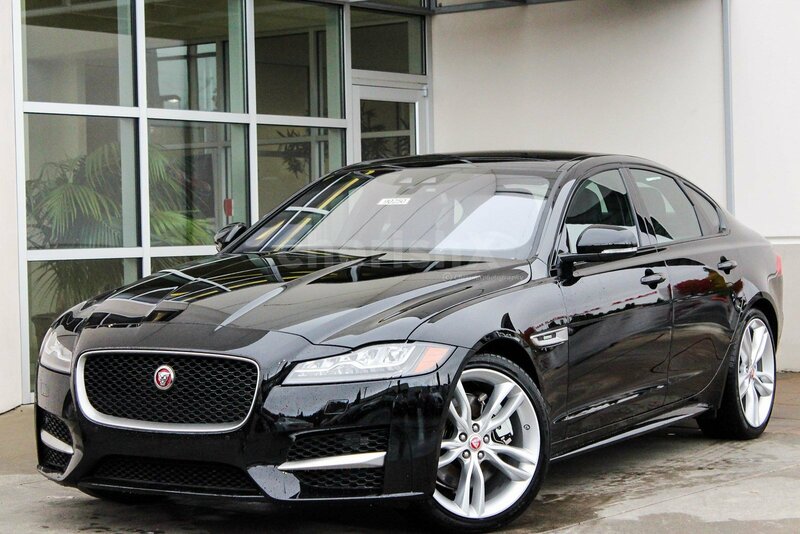 Impress and pamper your loved one - take them around in a classy ride in THE JAGUAR XF. Spend quality time with each other - be it shopping, movie, visiting friends & family or going on Cherishx dating experiences! 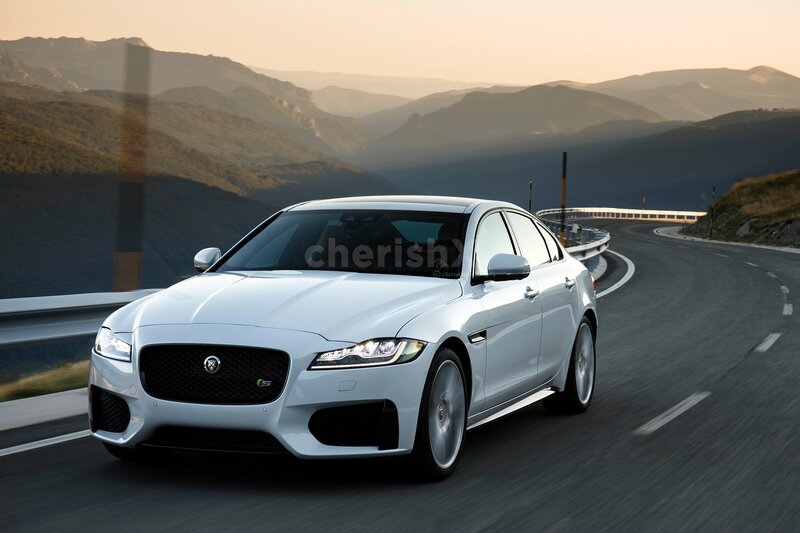 If fast luxury cars are your loved ones passion, look no more. 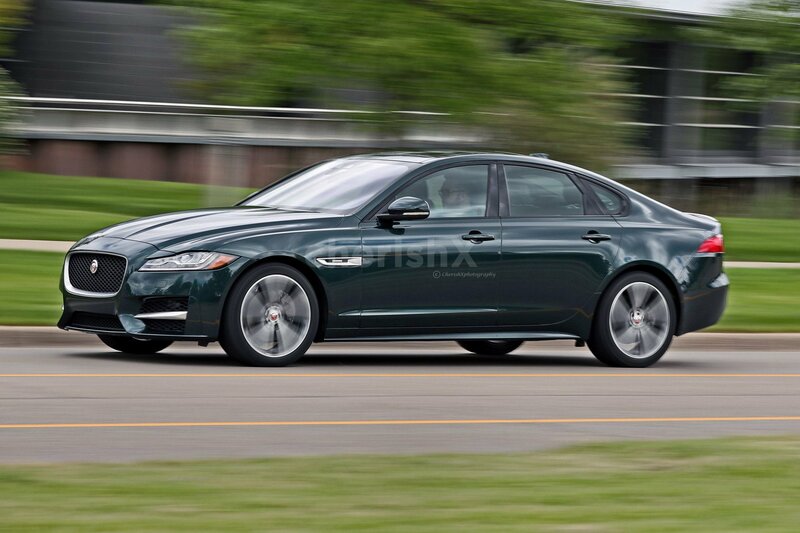 Gift them an eight hour long treat in one of these beautiful Jaguars with a click. Your chauffeur will pick you up and drop you to your home or location of your choice in NCR. Your car rental will be for 8 hours or 80 KMs (earlier of the two). Notable features are the premium front lights and nose, which incorporate an oval mesh grille.The interiors of this magnificent beauty include some unique features fully trimmed in leather which take the luxury experience to next level. The date becomes even more special with adding the right experiences on the way! Cherishx can organise special lunch or dinner along with the ride. Or maybe you want to take your partner for paramotoring (“scootering the air experience”) and surprise her further with a special message on the ground or flower shower! These additional experiences can be bought separately on the app or some of them are available on the next screen (customisations screen). This pricing is not applicable for outstations or weddings. Please call at our helpline number for such queries. Extra kms and extra hours will be chargeable and can be added on from the customisation screen.